If you are around Tattenhams at Christmas – expect to see lots of Sheep! 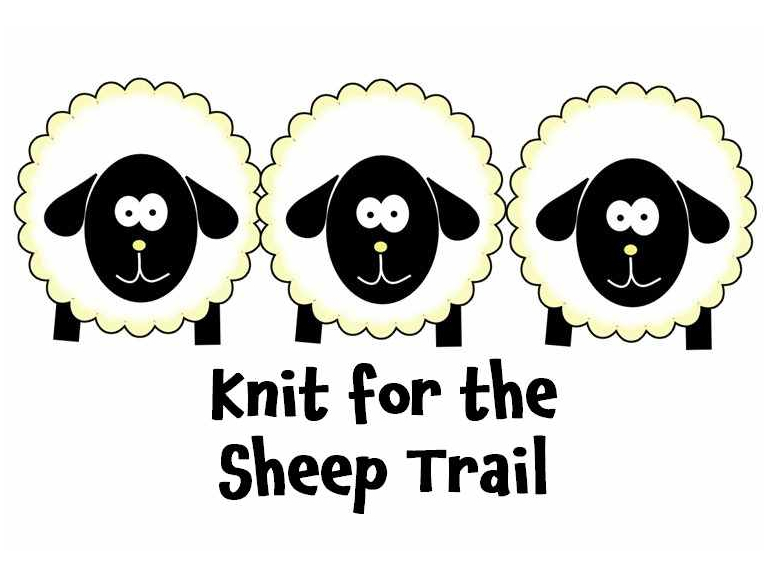 Following last years success they are having another SHEEP TRAIL. Knitted sheep will be in each of the local Tattenham Corner Shops – and each will have its own unique name. Children will be invited to go on a 'sheep trail' where they have to find out the name of each sheep. If they find all the sheep and get the correct names they can collect a small prize from the Tattenham Corner Community Library. 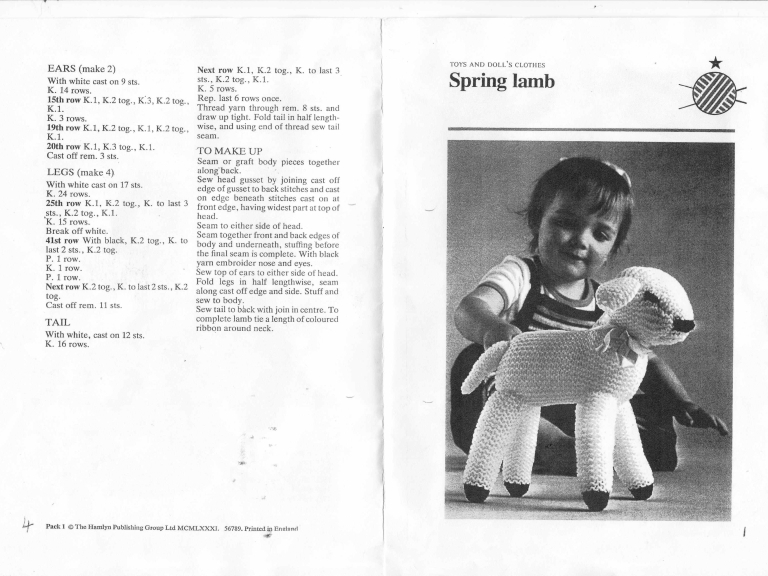 Would you be able to knit a sheep please? 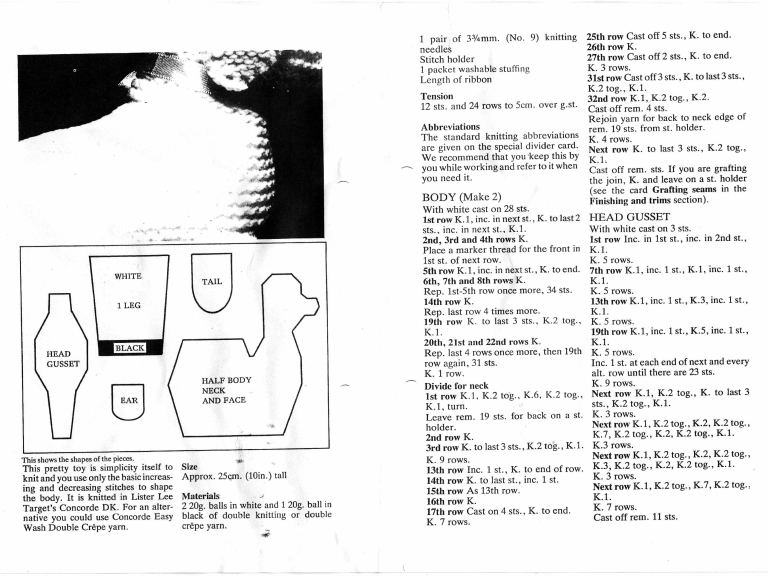 - the patterns are attached for both the small and larger sheep. the sheep we are looking for this year are larger than the previous years knitivity ones – they are 6-12 inches so they are more easily seen – we won’t say no to little ones as some shops like those due to lack of space etc. They can be dropped off in the porch at the Vicarage on St Mark's Road, off Great Tattenhams. Adding different colours and embellishments would also be greatly appreciated too! The patterns are quite simple so these are also ideal for new knitters as well.